Fareham branch are happy to continue their support of Fareham Football Club ‘Jubilee 77 YFC’ for a second season! 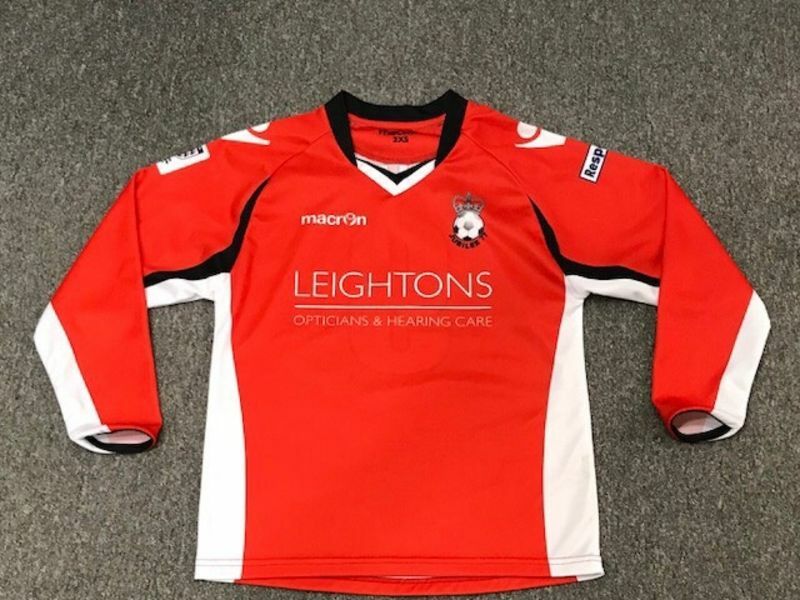 The team has had a really successful season, Leightons is proud to be a sponsor and we love the new football kit! Established in 1977, the club was put together by locals whose children all played football together. Starting the club was great for parents to get involved, and it soon started to grow! Today, children aged four and above can all join in the fun with quality coaching and player opportunities. Now a Hampshire FA Charter Standard football club, the self-financed team still rely heavily on the generosity of their sponsors. In Fareham, many local businesses have supported the team and love seeing the club thrive. If you wanted to get involved with sponsoring the club, visit their website where you can also keep up to date with their latest news. 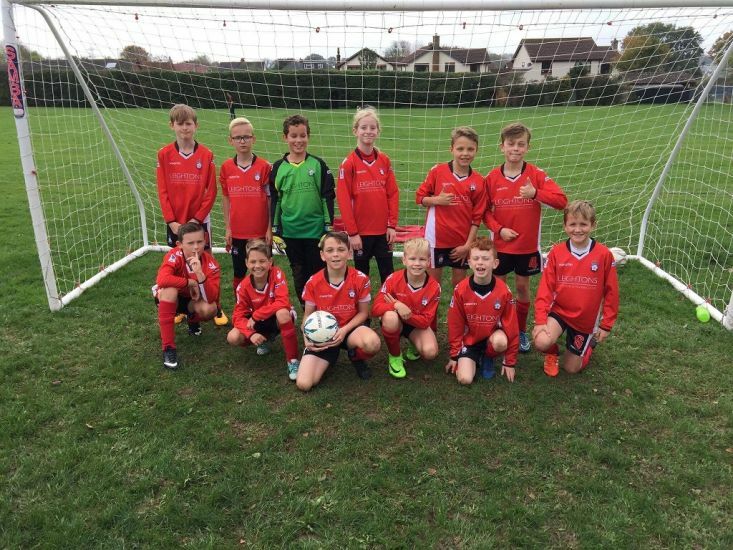 Leightons is an active sponsor of the Under-11’s team, we can’t wait to see what the team hold for season 2!